Situated in the serenely quiet Picnic Bay, is perfect for couples, friends travelling together or special interest groups. 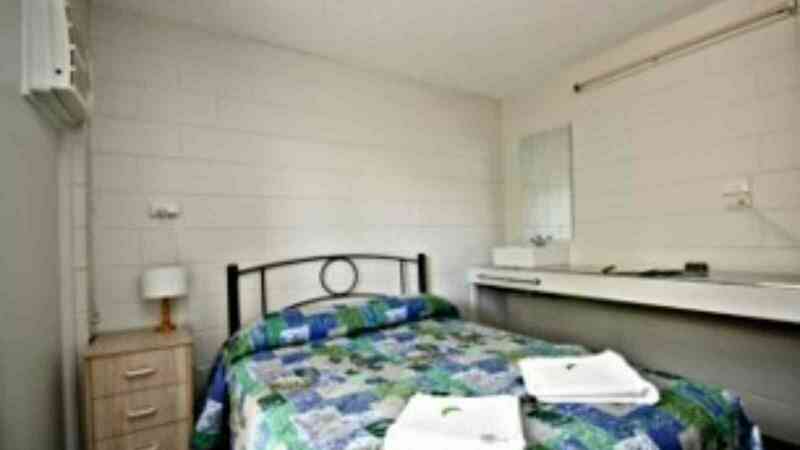 Peaceful, quiet, clean, affordable accommodation and only 200 metre away from beautiful Picnic Bay beach! 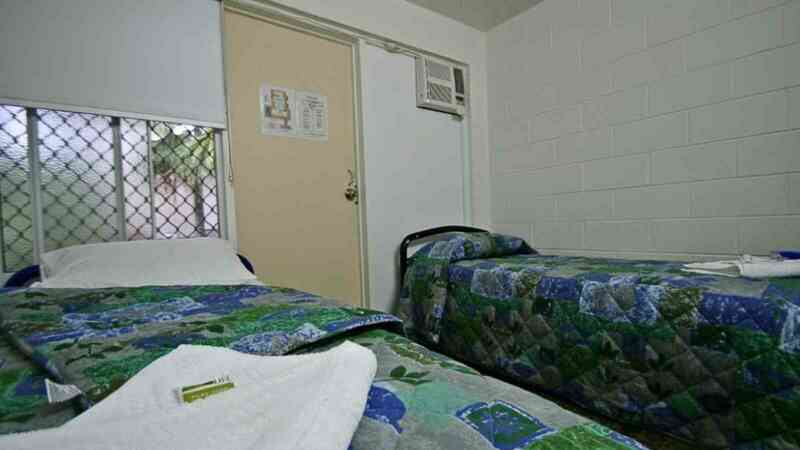 CStay is focused on providing affordable accommodation for those who wish to explore the wonders of Magnetic Island. On offer is clean, quiet accommodation in private rooms fitted with the essentials such as air conditioning, clean crisp white linen, a bar fridge, handbasin and a REAL bed – no sponge! 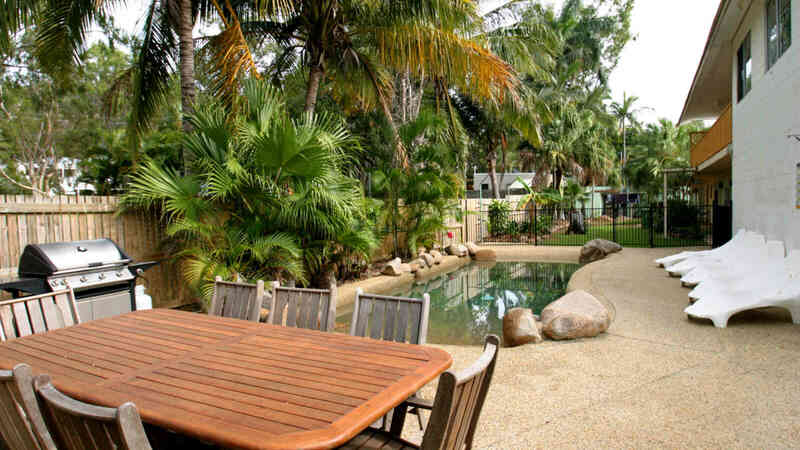 CStay is nestled in the leafy, quiet end of Magnetic Island, within a short walk of the beach, gentle walks to Tom Thumb Rock, Hawking’s point and Cockle Bay. Double & Twin Rooms available - A Double room has a double bed in it and twin sharing rooms are furnished with two single beds. Double and twin rooms also have a bar fridge for guest use. 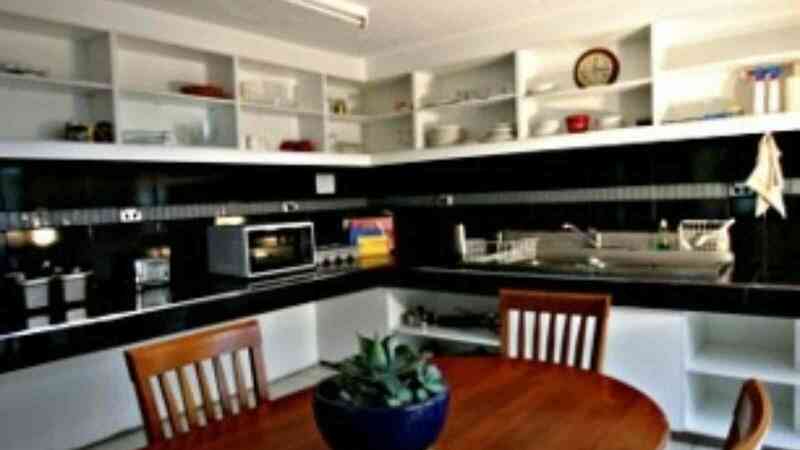 Bigger items may be stored in the large commercial fridge in the communal kitchen.